A smile is one of the first things people notice when they meet someone for the first time. Your beautiful smile says more about your personality more than any other non-verbal cue. A person with a confident smile is bound to get a warm reception in social circles, much more than one who doesn’t. Unfortunately, not everyone has a dazzling smile, but the great news is that a more happy confident you is in reach for everyone if you know what to ask for! 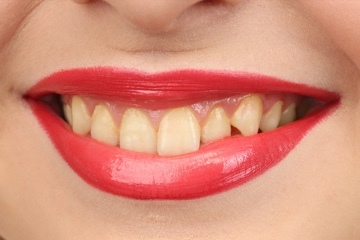 The main reason people lose their youthful white teeth is due to yellowing or discoloration. This can be caused by smoking, coffee, wine, acidic foods as well as the ageing process. 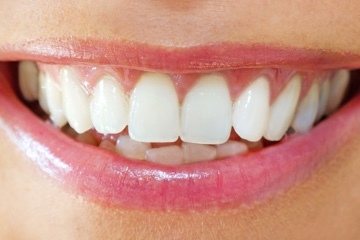 Latest teeth whitening treatments available in a dental practice whiten your teeth safely, effectively and pain-free. 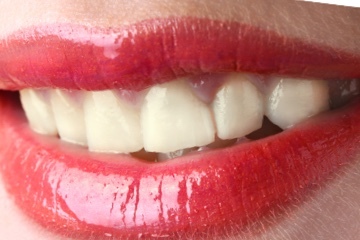 We can boost your self-esteem with a brighter smile. Professionally whitened teeth are performed by your dentist and produce faster and more reliable results compared to “Do IT Yourself” kits. In-chair treatments use a higher concentration of an active whitening gel, applied under controlled conditions. This high concentration gel is only available from your dentist and this is why in practice treatments are more effective than ‘over the counter’ kits from chemists and supermarkets. 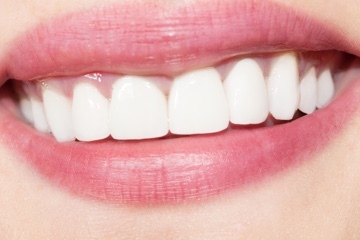 Before applying the whitening gel, your dentist will clean and scale your teeth to remove plaque and other debris. A special lip retractor will effortlessly be placed in your mouth to protect your lips, gums and other soft tissues against irritation. Your dentist will then carefully apply the bleaching gel to the surfaces of your teeth, which is activated by a strong light. 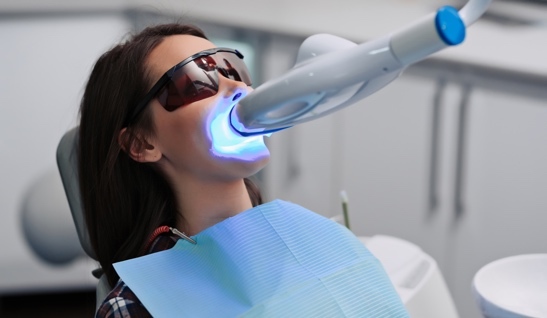 The treatment is carried out in stages, giving your dentist the chance to check its progress and to decide when your teeth have reached the desired shade. 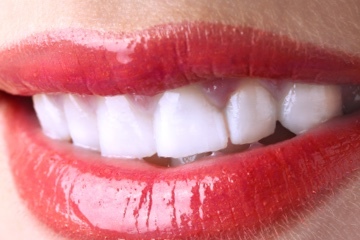 In-chair teeth whitening usually takes around one hour and results are immediately apparent. A take-home whitening kit from the dentist will give similar results as the in chair version, but it will take time. It can take approximately 2 weeks to be effective and in some cases even 3-4 weeks. You’ll still need to see your dentist for an oral examination and teeth cleaning before using a take-home whitening kit, as the presence of plaque or underlying oral health conditions will affect the results. 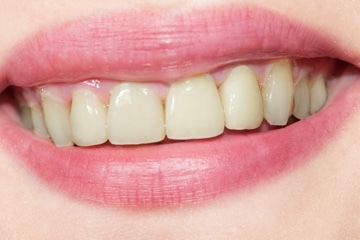 Your dentist will also take impressions of your teeth, which are used to make custom-fitted trays. These trays will be filled with the whitening gel provided and placed over your teeth for one hour per day, for as long as your dentist recommends. 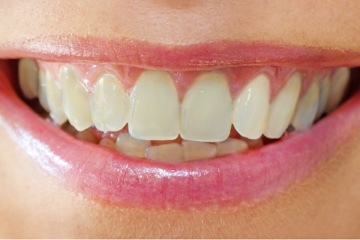 Teeth will usually reach their desired level of whiteness in around two weeks. 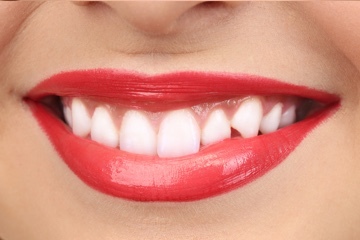 Although home teeth whitening takes longer and can produce more variable results, some people prefer the convenience and comfort of having the treatment in their own home.